Take a look at the Best Lenses for Nikon D5500. The Nikon D5500 features 24.2 megapixel DX-format CMOS sensor and EXPEED 4 image processor, the ISO range can be boosted upto 25600. The sensor doesn’t have low pass filter in order to acquire the greatest amount sharpness and detail from subjects. So we are giving you the list of best lenses that will give you the 100% output that your camera is capable to produce as well as we are also putting list budget friendly lenses / affordable lenses. 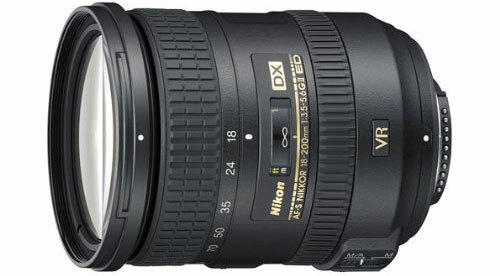 With Nikon 18-200mm you get more range but you have to pay more money, the features excellent sharpness at tele and wide end, Lens also comes with second generation VRII image stabilization. The bokeh of this lens is nice and smooth and on the core specification side we have 2 Extra-low Dispersion (ED) elements, 3 aspherical lens elements to correct chromatic aberrations and lens aberration, Zoom lock switch, Nikon Super Integrated Coating (SIC) to reduced flare. 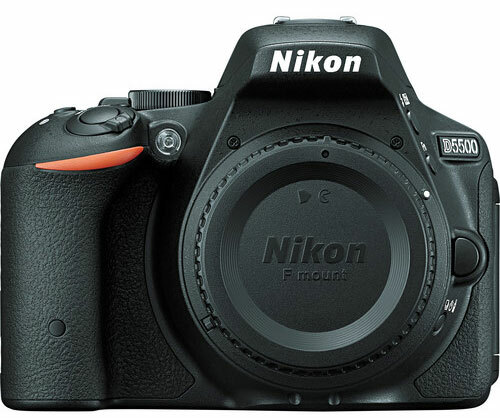 Overall the Nikon 18-200mm is best affordable zoom lens for Nikon D5500 DSLR. 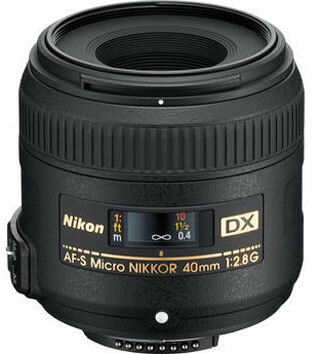 Nikon 17-55mm f/2.8G ED-IF AF-S DX Nikkor Zoom Lens, This lens is built extremely well, focuses fast, and is very sharp (even at f/2.8), the 17-555mm is the sharpest Nikon DX format zoom lens up to date. on the physical side we have Dust and waterproof rubber sealing mount, Silent Wave Motor enables high-speed autofocusing, Constant f2.8 aperture through-out the zoom range. Best all-rounder Prime Lens – A lens that that you can keep all the time with you, it gives a classic 35mm focal length and F1.8 aperture range. Nikon DX format 35mm F1.8 Lens is made for DX format camera, you get razor sharp images and excellent background blur aka Bokeh with this lens, the lens comes with fast and accurate Nikon SWM (silent wave motor), one Aspherical lens element to minimize chroma and other types of lens aberrations, Nikon Super Integrated Coating (SIC), and at last the lens is affordable and light-weight, Highly recommended for your Nikon D5500 DSLR. 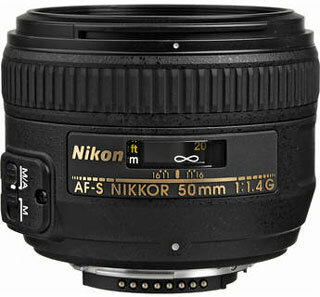 Now we are going to discuss about the Nikon AF-S NIKKOR 50mm f/1.4G Lens which comprises of some specification such as aperture Range starting from f/1.4 to 16, Super Integrated Lens Coating, Silent Wave Motor AF System, M/A Modes and manual focus Override, minimum focus distance of 1.5′, filter diameter of 58mm, 2.1″ Long; Weighs 9.9 oz and rounded 9-blade diaphragm. The overall quality is excellent and the image which is captured from the lens is quite iconic and sharp. We can say it is excellent enough at aperture of 1.8. 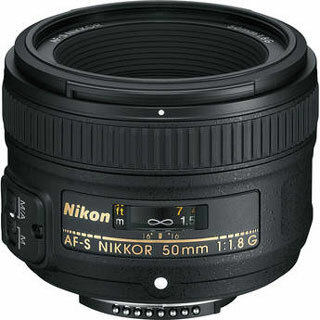 If we talk the Nikon 50mm f/1.8G AF-S NIKKOR FX Lens then we can say that it has few specification such as aperture range starts from f/1.8 to 16, one aspherical lens element, Super integrated lens coating, Silent Wave motor AF System, M/A Mode and Manual Focus Override, minimum focus distance of 17.7″, filter diameter of 58mm and seven-blade diaphragm. As per our experience the lens delivers the sharp photos and it is benefecial to shoot the indoor image in low light situation. 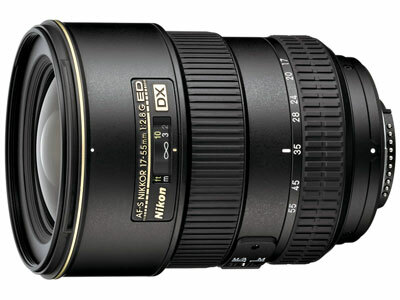 Nikon AF-S NIKKOR 70-200mm f/2.8G ED VR II Lens comprises some specification such as aperture range starts from f/2.8 and touches 22, Seven Extra-Low Dispersion Elements to minimize the chromatic aberrations, Nano Crystal & Super Integrated Coating for flare resisitance, Silent Wave Motor AF System that does AF in a fraction of second, Nikon VR II Image Stabilization is very effective and the lens can also be with hands / used while you are not using the tripod, Weather Sealed and Rubber Mount Seal construction makes it prefect for outdoor photography, and finally Rounded 9-Blade Diaphragm produces very circular bokeh. The lens quality is great as focus in lighting fast and as a result it produces iconic photo. 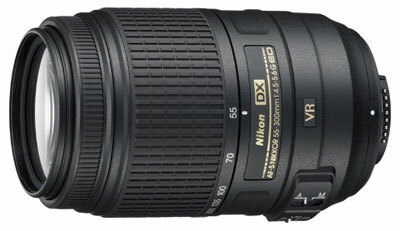 Nikon 55-300mm lens is and excellent zoom lens available at $399, the lens captures sharp images at tele-end and wide-end, the 55-300mm lens comes with VRII image stabilization, 2 Extra-low Dispersion (ED) Elements to minimize the chromatic aberrations, HRI (High Refractive Index) Lens Element, Tripod Detection Mode to stop optical IS when Tripod is used, Nikon Silent Wave Motor (SWM) for fast, accurate and quiet autofocus and 7-blade rounded diaphragm provides more natural out-of-focus blurred background. If price is not a issue and quality is important to you then take a look at highly recommended \ best lenses for your Nikon D5500. 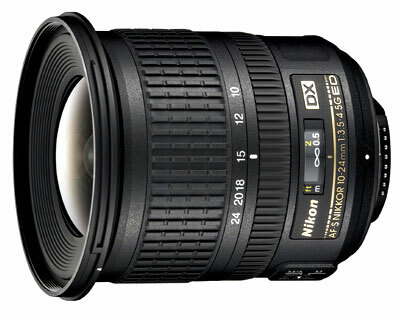 Based on our research the Nikon 10-24mm f/3.5-4.5G ED AF-S DX Nikkor Wide-Angle Zoom Lens is the sharpest Nikon DX format wide angle lens available the lens is extremely versatile can capture very sharp images through-out its range. Best affordable zoom Lens for Nikon D5500 ? Best Lenses for shooting sunset and sunrise with Nikon D5500 ? Why Nikon 17-55mm f/2.8G ED-IF AF-S DX Nikkor Zoom Lens cost $1,536.95 and Nikon 18-200mm f/3.5-5.6G AF-S ED VR II Nikkor cost $596.95 only ? Although the 18-200mm covers more range….? I want to know the name of best lens for Nikon D5500 for shooting landscape, children at play and shooting indoor without flash. Interesting article on lenses for the very reliable Nikon D5500. Priced competitively too. I missed out getting this camera for $500 with 18-55mm lens at Best Buy during after Christmas sale on line. Price went back up to over $800 plus. I was sick missing out on that sale. Sold out, no rain checks. 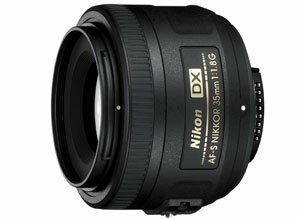 I suppose most or all DX class Nikon lenses will work on DX cameras. 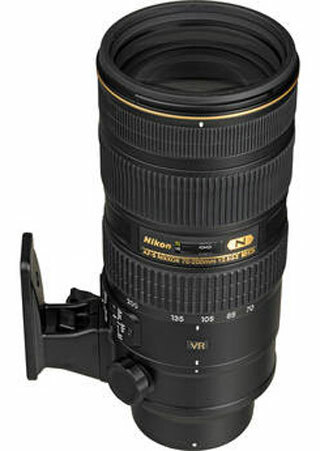 My dream Nikon telephoto lens is the Nikon 70-200mm F2.8 VRii lens. An expensive $2100.00 lens at B&H photo store. A lens that would be out of my price range even after purchasing a Nikon D5500. I have no lenses in my collection priced over $850.00 each for my DSLR. @Kate Nikon 17-55mm Lens is excellent and affordable option is Sigma 17-35mm. Why is 18-200 better than 18-140? Is it just because of the focal length? The 18-140 shows you bit more sharpness whereas the 18-200mm gives you more range. The choice is yours.